Steve McCanne had already proven himself to be a gifted inventor and entrepreneur at FastForward Networks, which was acquired by Inktomi in 2000. It was there that he met Jerry Kennelly, and the pair co-founded Riverbed in 2002 during the depths of the telecom downturn. They assembled an amazing team including Eric Wolford, David Wu and Gordon Chaffee who helped drive the company to clear market leadership in WAN Optimization. 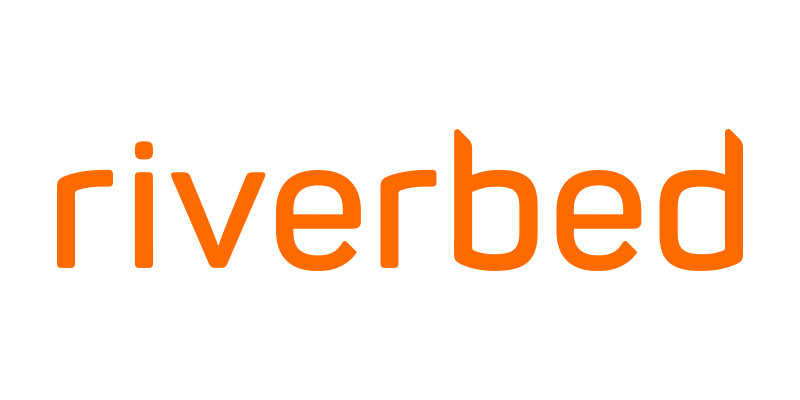 Riverbed spurned numerous acquisition overtures, conquered adjacent markets and went public in 2006. Steve has since gone on to found Jut.